San Francisco — July 31, 2018 — KardZee, a mobile media platform that provides tangible and digital outreach solutions, announced today a new suite of offerings designed specifically for the Automotive Industry. With this expansion into the Auto Industry, KardZee brings Dealerships an improved way to engage and nurture their existing clients across each Dealership portfolio in Sales, Referrals, Service and Leasing. Unlike most other engagement platforms that focus solely on the use of digital outreach, KardZee has a patent-pending omni-channel approach: personalized, bespoke and one-to-one marketing tools using tangible, digital, and social outreach, all managed by a 6 Touchpoint Program. This unique, automated program allows Dealerships to engage with their clients on a regular, recurring basis, while simultaneously ensuring that existing clients and referral opportunities don’t fall through the cracks. Each step in the program is designed to reach clients and referrals with a combination of outreaches proprietary to KardZee. Managing people and processes is one of the biggest challenges for these Dealerships and can impacts sales and bottom line financials. “KardZee is what the industry needs; fully automated engagement combining digital outreach laser focused with human touchpoints all without the need to train anyone,” said Richard Farler, KardZee Brand Ambassador for the Automotive Industry. 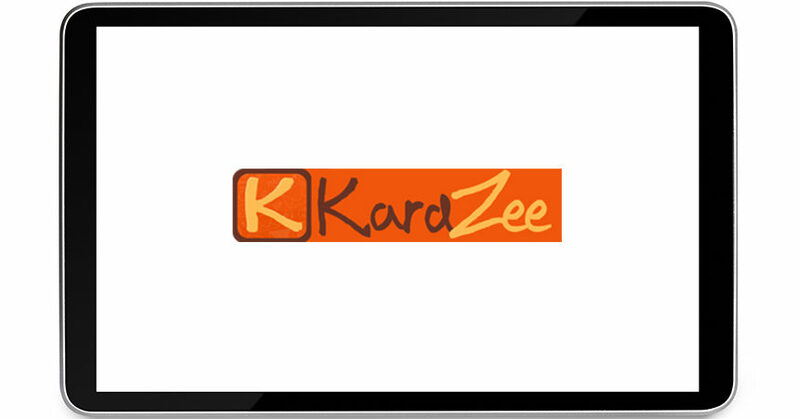 Selected Auto Dealerships will begin working with KardZee in their 60-day Basecamp. KardZee Basecamp is a deep dive into Dealerships’ CRM and DMS that concludes with a hands-on, managed program executing strategic engagement and nurturing campaigns across each of the dealership’s portfolios. 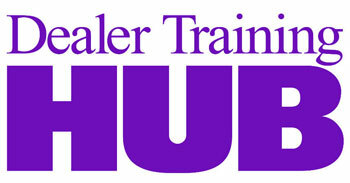 KardZee programs are eligible for most Auto Industry manufacturer Co-Op reimbursements. KardZee provides tangible and digital outreach solutions to more than 25,000 users in four countries and across five industry segments. The company provides patent-pending B2B2C engagement and nurturing products for the automotive, real estate, travel, lifestyle, loyalty, rewards and well-being industries. Additional information about KardZee is available here.